Email questions to the Committee or complete Scholarship Application Form and email it to the three committee members listed above. The scholarship program is open to all those involved in cave and karst management, and may be used to encourage papers as well as attendance. 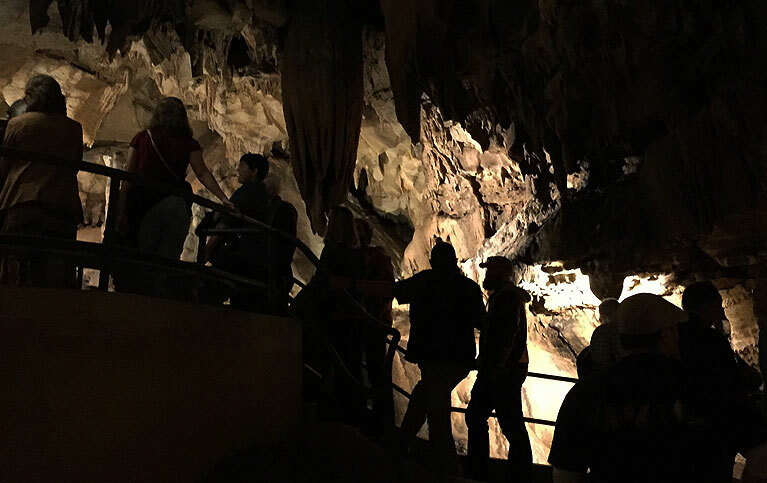 For example, students, people new to cave management, cave and land conservancy members, federal and state employees involved in cave management, and individuals with limited financial resources are all eligible for scholarships. Priority is given to applicants who will be attending the full symposium, and applications for day passes may not be considered appropriate. Scholarship funding for recipients covers lodging or registration costs, or both. Each scholarship recipient is responsible for additional expenses, including transportation and food. The deadline for submitting scholarship applications is September 20 of the year of the symposium. Applicants who submit their requests before the deadline will be notified. To apply for a scholarship to the upcoming Symposium, fill out the application form and email it to the members of the scholarship committee.